"Death Certificates and the Role of the Medical Examiner"
"The Effect of Adverse Childhood Experiences on Public Health"
* 3. A "commercial interest" is defined as any entity producing, marketing, re-selling or distributing health care goods or services consumed by, or used on, patients. Among the exemptions to this definition are government organizations, non-health care related companies and non-profit organizations that do not advocate for commercial interests. Did you perceive any bias toward a "commercial interest" in any presentation? * 4. Please define one strategic “pearl” you gained from the meeting that can be implemented in your practice. If possible, please note which talk or speaker the pearl is from. * 5. What are the barriers to implementing the competencies learned into your practice? * 6. 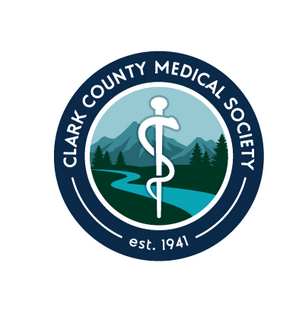 What patient challenges or practice issues would you like to see CCMS address in future CME programs?